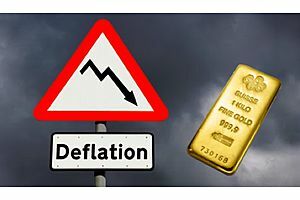 When GoldSilver Senior Analyst Jeff Clark was pondering the state of the silver market recently, he thought to put pen to paper and ask silver the question all her investors, to one extent or another, can't help but ask themselves. With so many potential catalysts in place, when is the price rise going to happen? And wouldn't you know it...silver wrote back. In this two-part conversation, Mike Maloney speaks with Patrick Byrne of Overstock.com. Patrick was a guest in Episode 8 of 'Hidden Secrets of Money', and has always been one of Mike's favorite people to speak with. 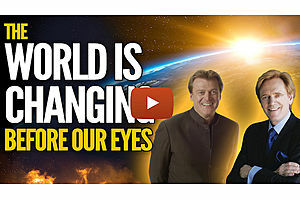 Find out how they both see the world changing before our eyes in this extended follow-up recorded in April of 2019. We occasionally prepare reports for institutional clients, and this is an example of one Jeff recently wrote for investors who have expressed an interest in gold. It targets advisors at the institutional level and is designed to show them why they should add gold to their portfolio. We thought we’d share it with you. 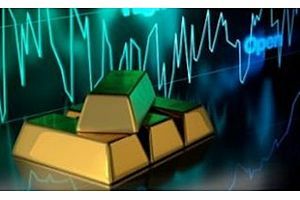 Why is gold still important? Sell Bitcoin, buy gold? What does it mean for the gold now that the Fed has reversed course on interest rates? 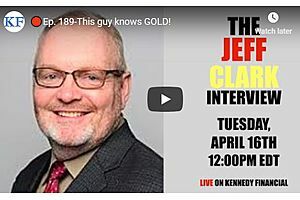 Join Jeff Clark and Kennedy Financial for all of this and more. 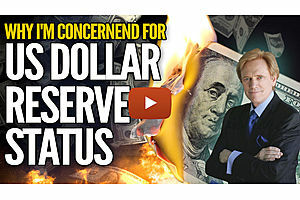 It's been a while since Mike Maloney has given an update on the 'Death Of The Dollar' as the world's reserve currency. Join him today for a look at some important events that are unfolding right now. 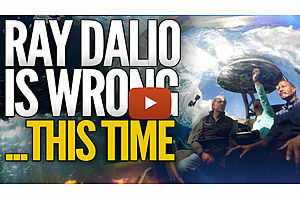 Find out why Mike Maloney believes that Ray Dalio has his wires crossed in this week's video. In a nutshell, you can't blame something that you don't have. Link to Ray Dalio's article. 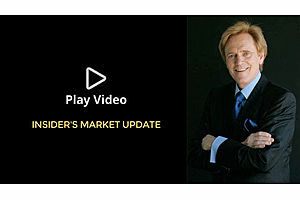 Join Mike Maloney in this most recent Insiders Update, where you'll find out a little more about the project that has been consuming the majority of his time for the last six months. Gold strengthened again overnight, rising in a range of $1296.65 - $1303. It tripped some buy stops over $1300 to reach its $1303 high, where it was capped in front of yesterday’s $1304 top and old resistance level of $1303-05.